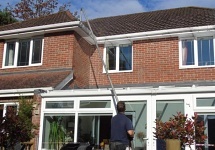 Offering a professional service for private and commercial clients. 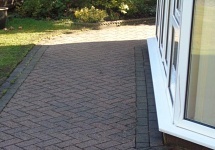 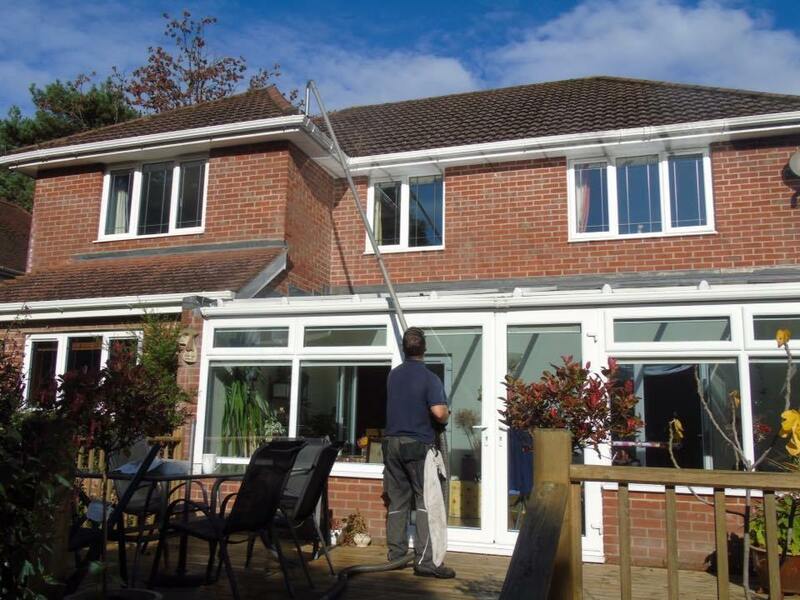 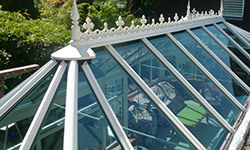 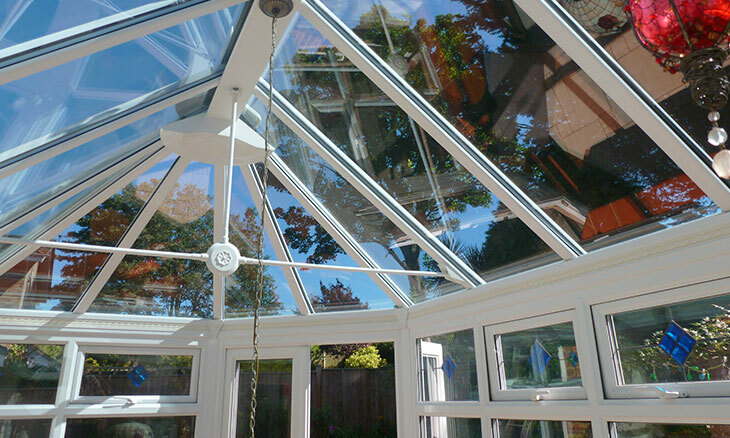 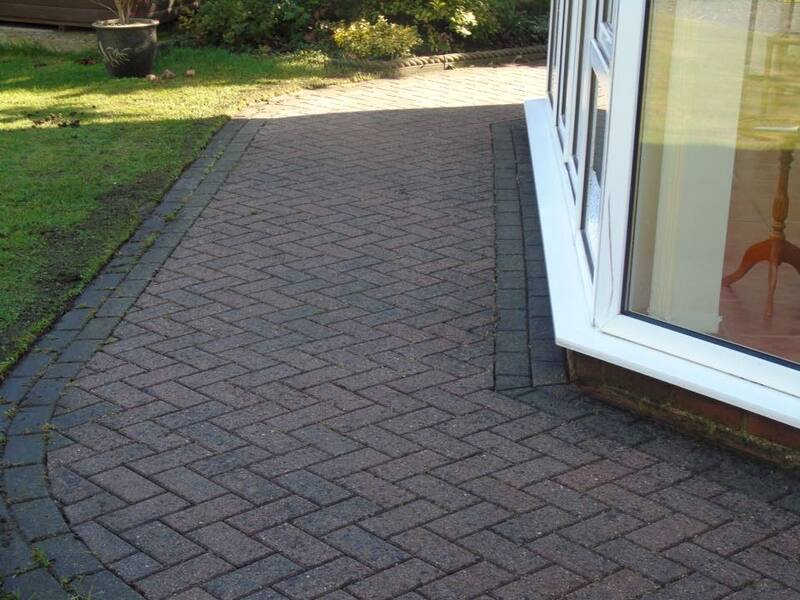 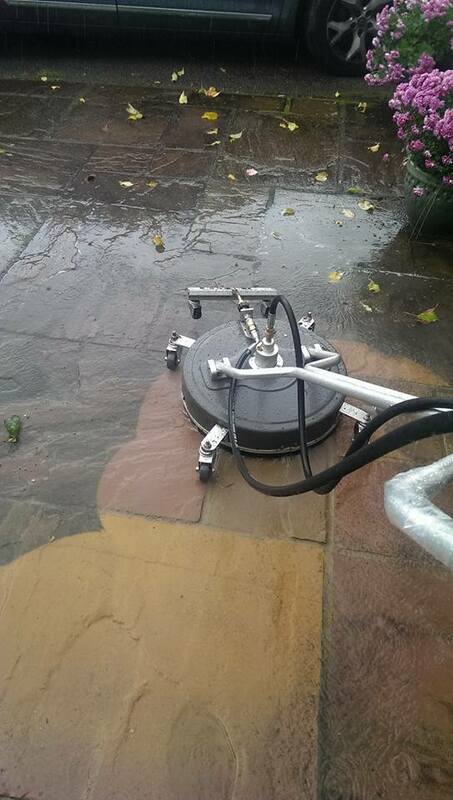 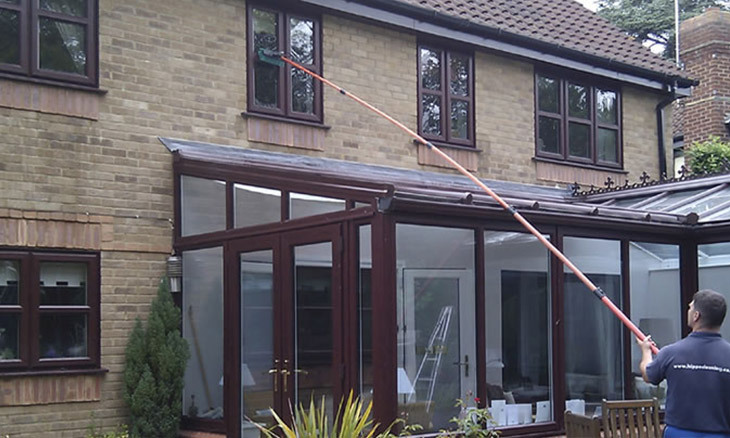 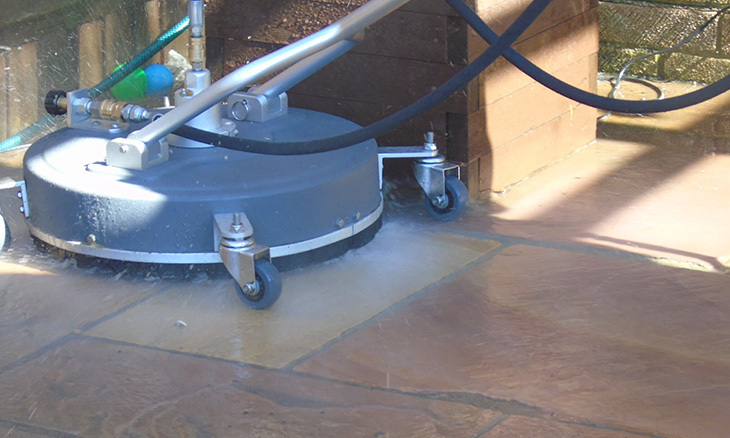 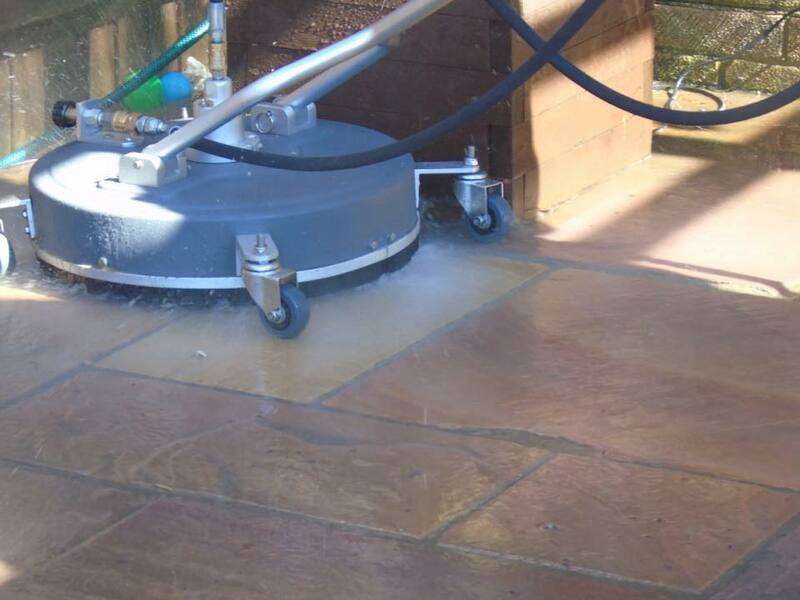 We will make your conservatory sparkling inside and out! 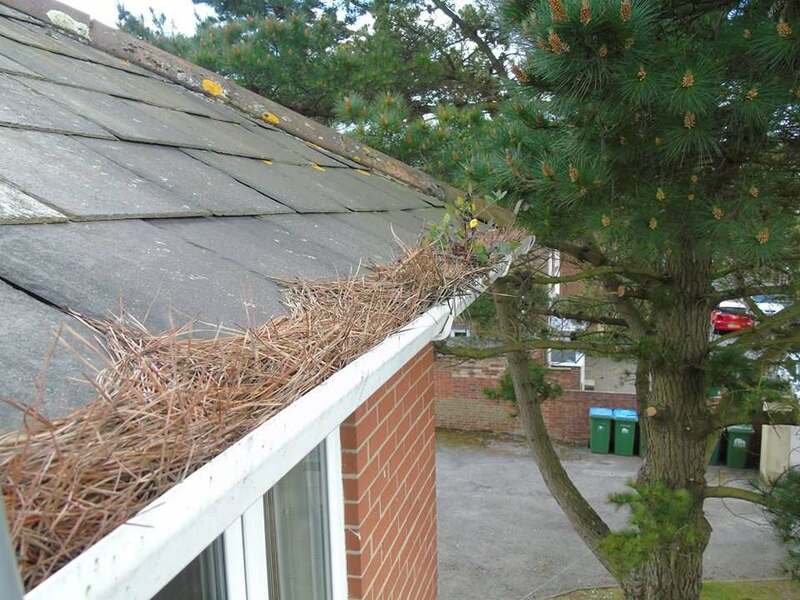 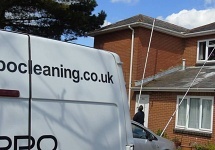 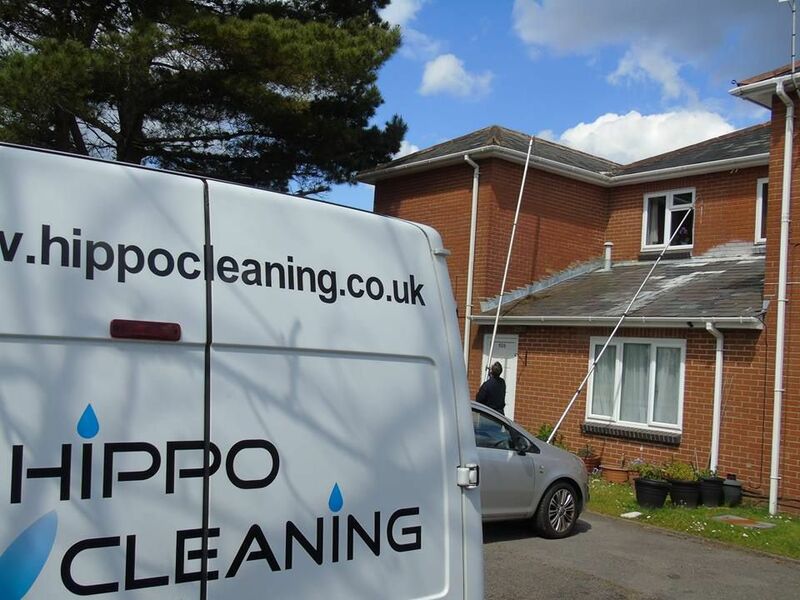 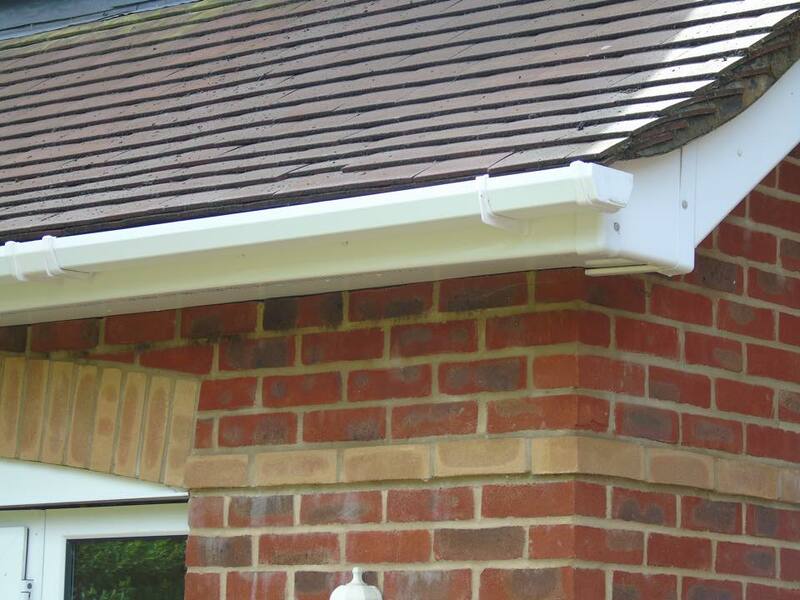 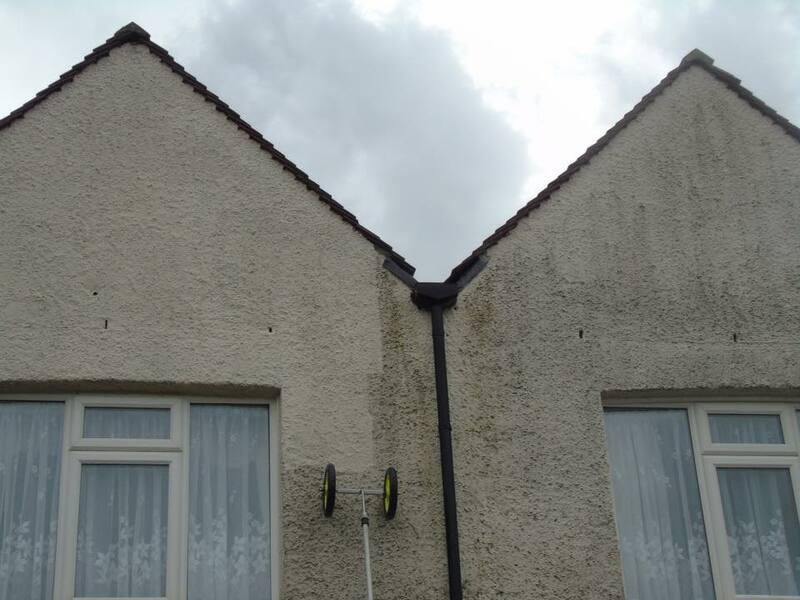 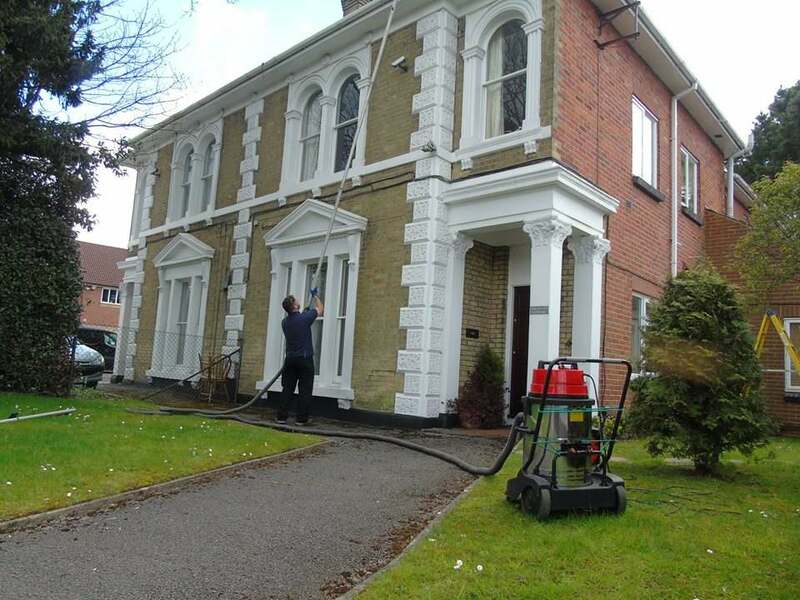 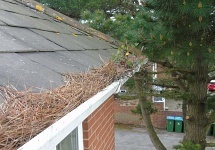 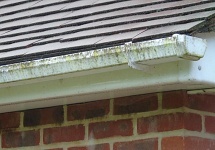 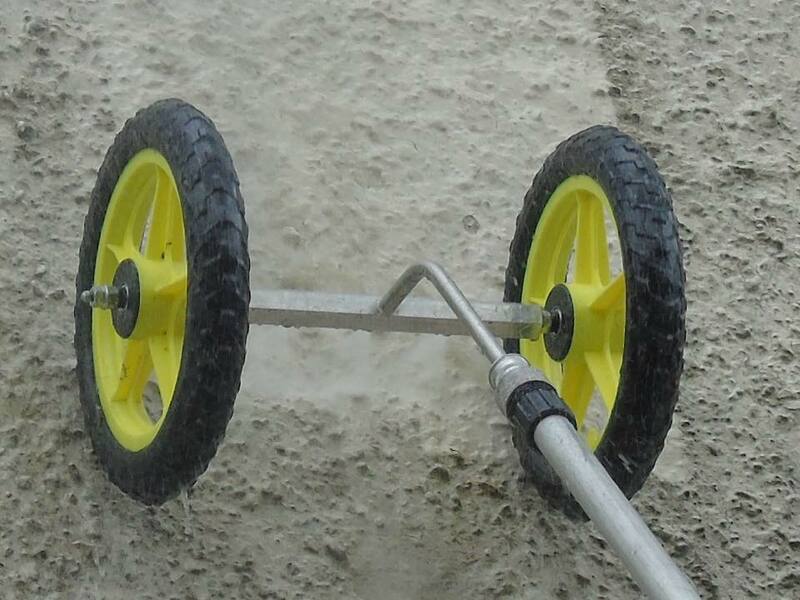 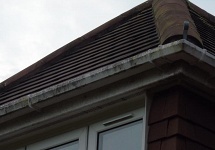 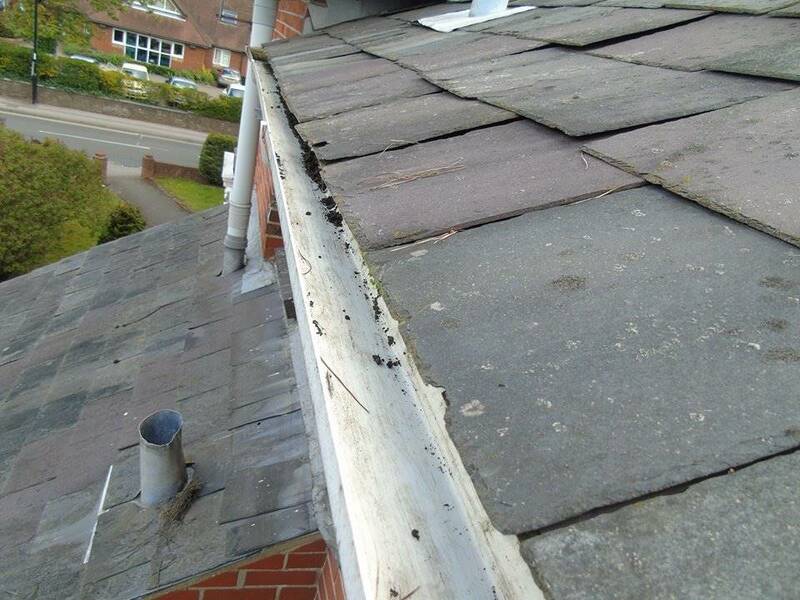 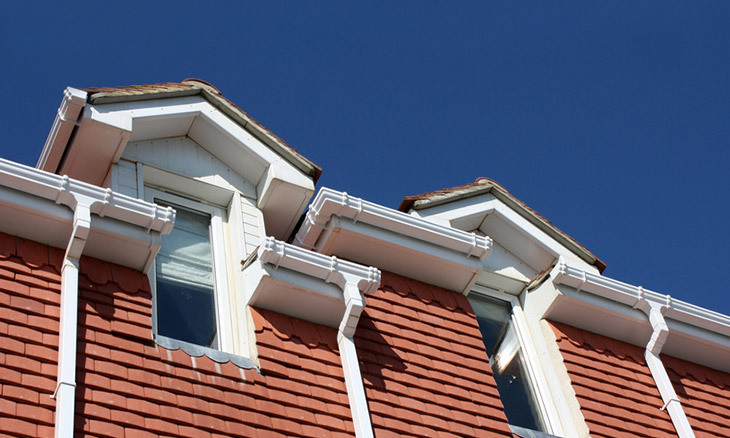 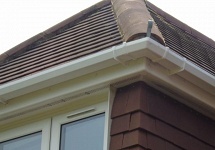 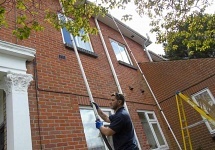 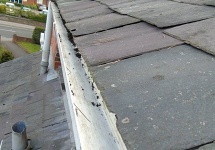 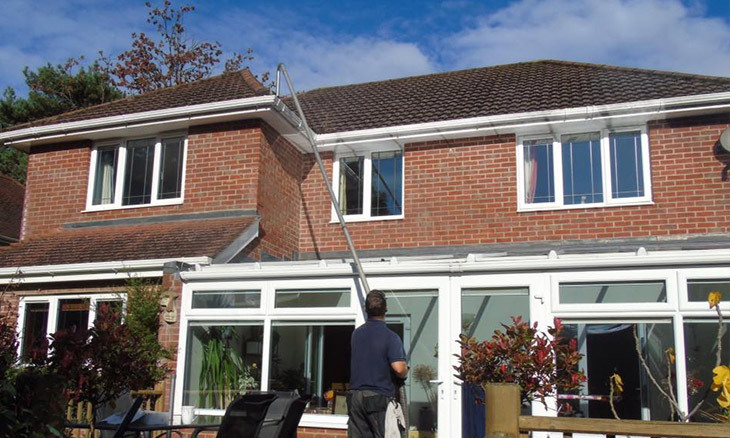 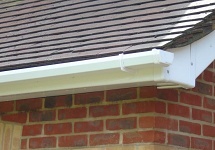 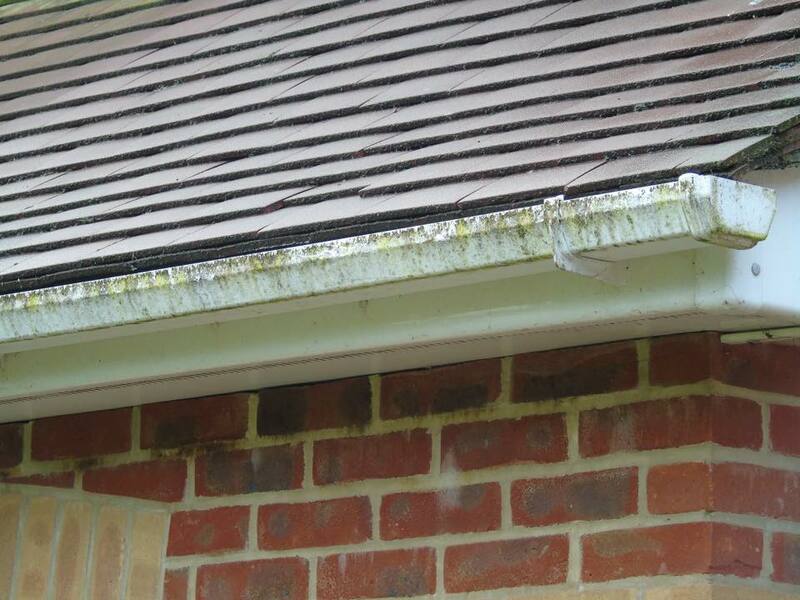 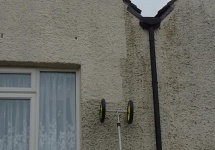 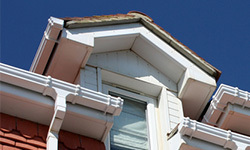 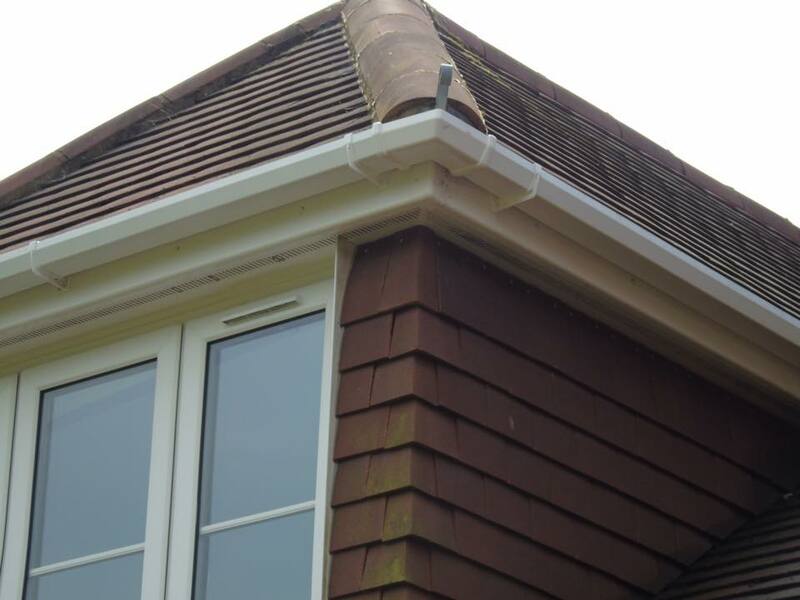 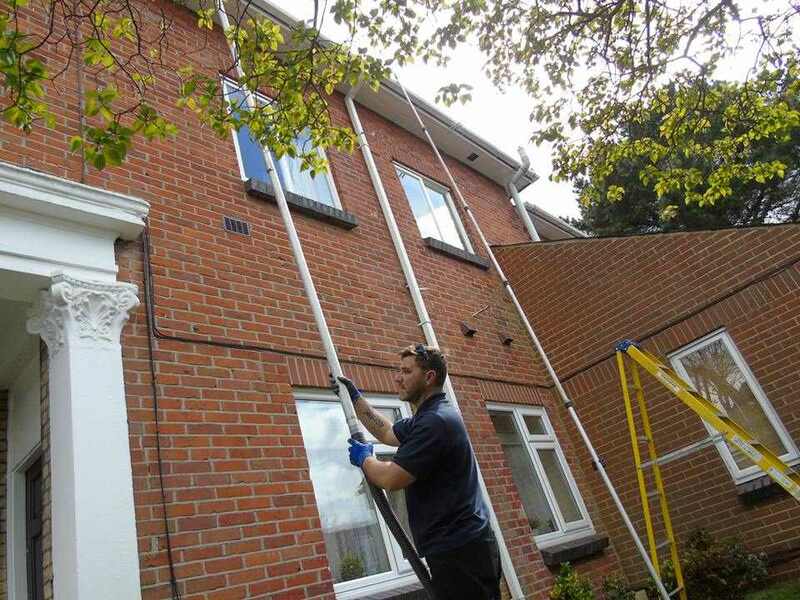 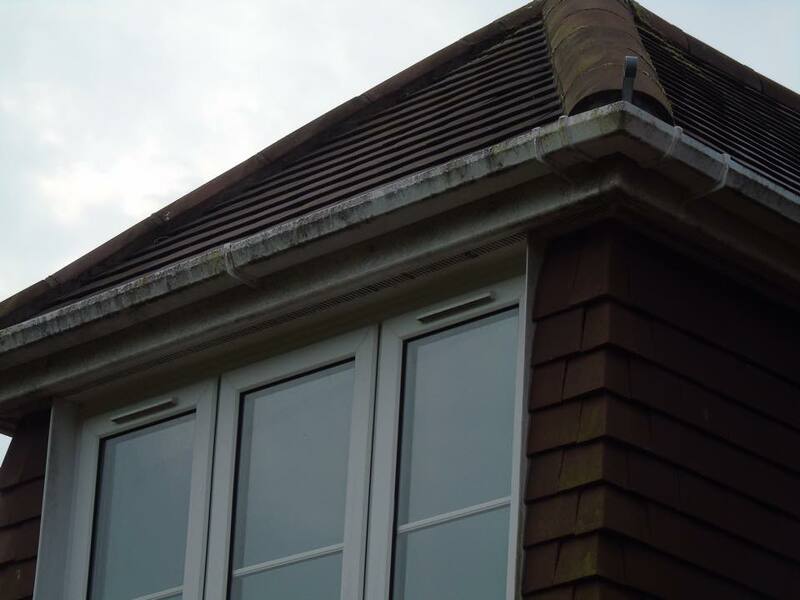 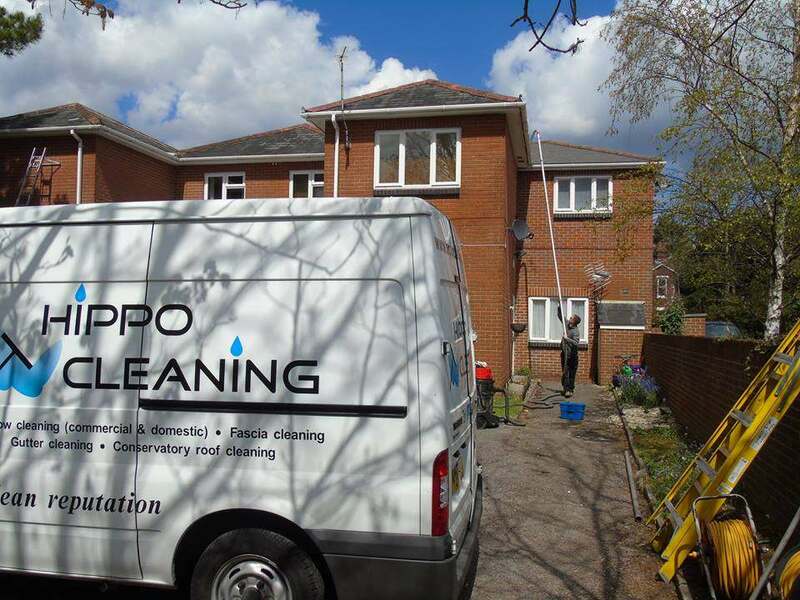 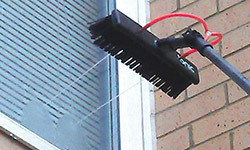 Expert cleaning of exterior fascias and soffits. 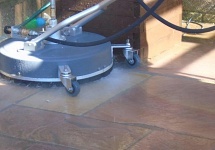 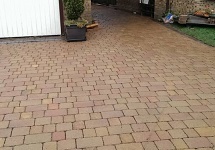 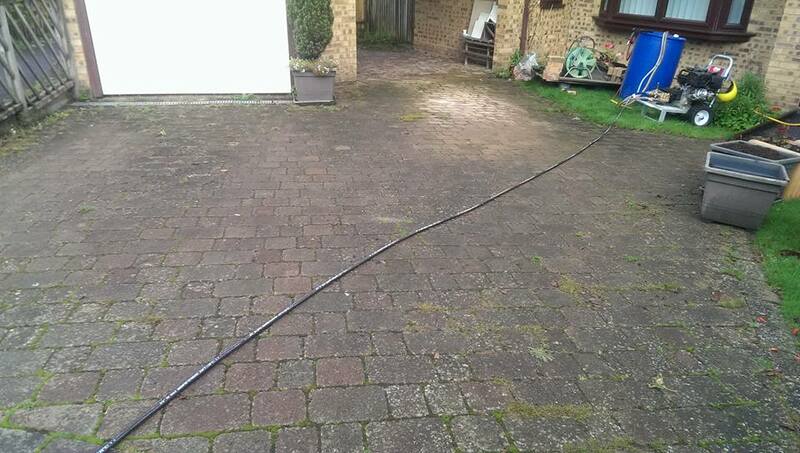 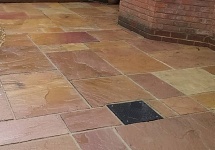 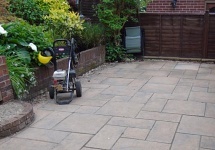 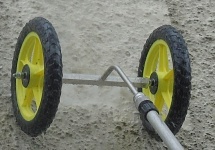 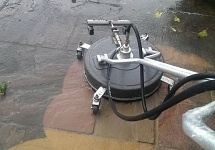 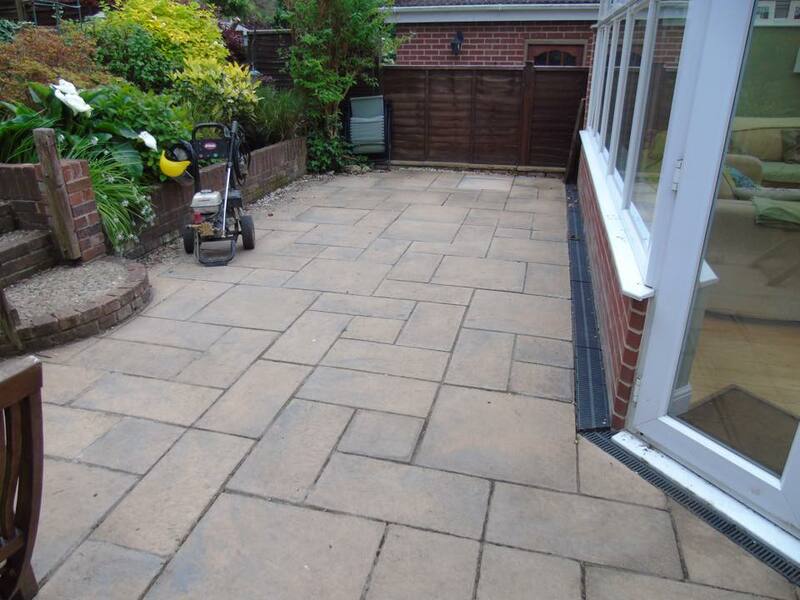 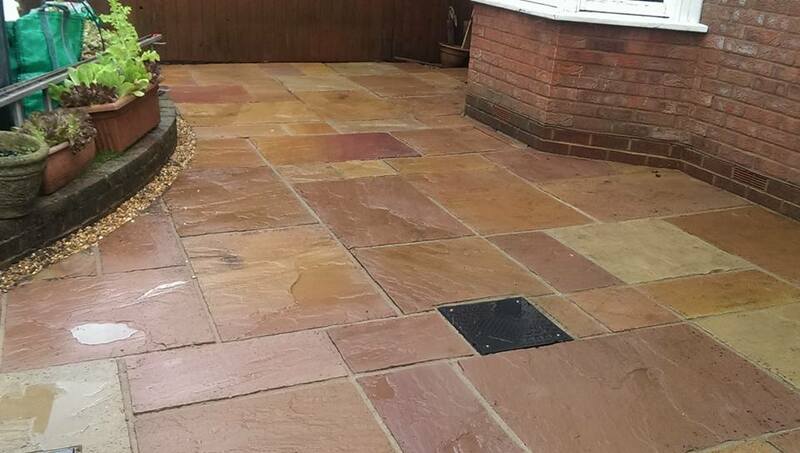 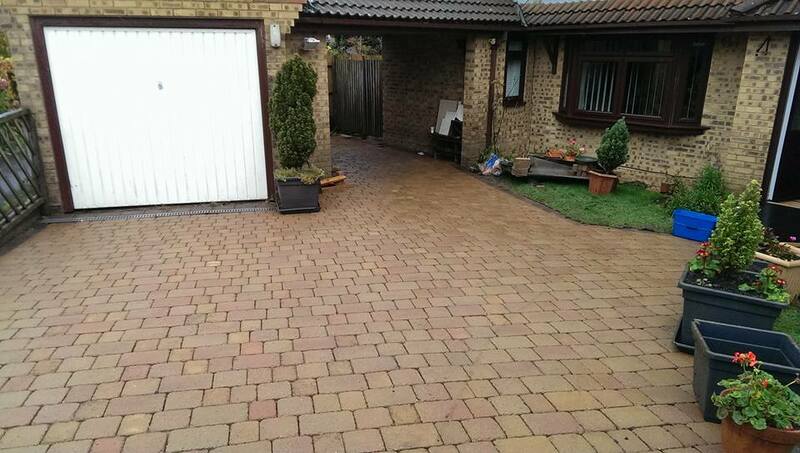 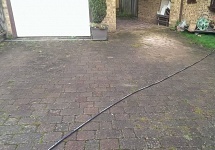 Please contact us for a FREE quote on out contact page..